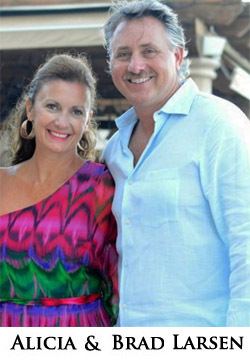 Brad and Alicia Larsen, owners of Galaxy Ranch Private School, have been in the private school and childcare industry since 1965. Interested in what you see?Come see more! We invite you to tour our school any day, Monday through Friday, between the hours of 8:30 and 11:30 a.m. Not convenient for you? Please call us at 972-772-9798 to schedule an appointment. Looking for a school in Garland? Looking for a Guest Ranch or corporate event venue?